Hey y'all! 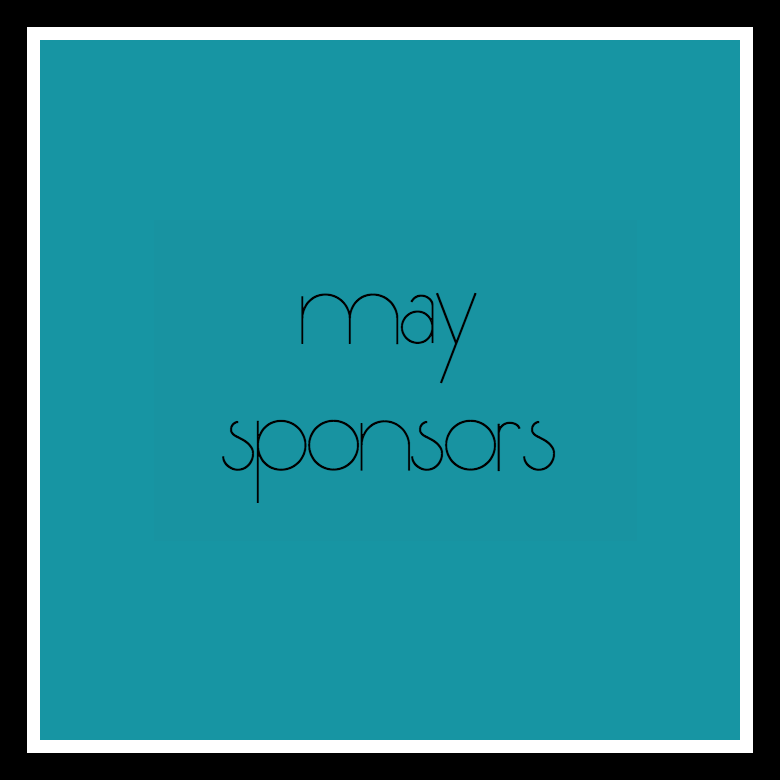 I have absolutely LOVED giving away free sponsorships for the past two months! I have met some awesome girls, had guest bloggers, and did a fun giveaway! But the time has come to giveaway four free sponsorships to four new girls here on tattered to taylored! I've had so much interest in these free spots the last two months, that I've decided to change it up for May. Some folks read in the morning, some at night, so I'm trying to keep it fair by using rafflecopter. This way everyone has a chance for these free spots. If you are one of the four lucky bloggers, along with being featured on the sidebar of tattered to taylored for one month, you'll also have a chance to guest post and participate in a fun summer giveaway to drive traffic to your blog. So what are you waiting for!? Just enter your email for an entry!